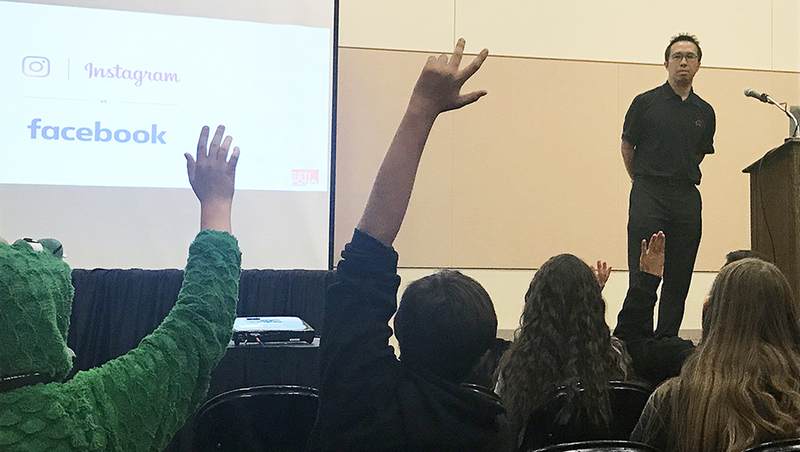 We informally polled, and approximately 99.72% of Washoe County School District 8th graders were enthralled by our presentation on marketing careers as part of the district's annual Career Expo. So, in like 8 years when there is an influx of bright, go-getter writers, designers and media professionals, you can totally thank us. Because even nuns sometimes need marketing help.